Belize Makes National Geographic’s Best Trips List for 2019! 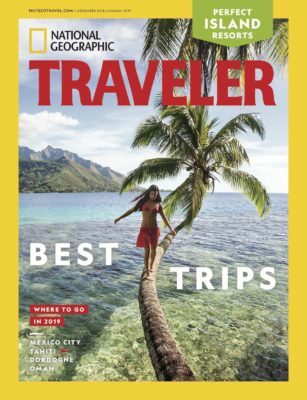 With the publication of its annual Best Trips issue, National Geographic Traveler magazine reveals its 28 must-see destinations and travel experiences for 2019. Together, Traveler editors and National Geographic Explorers have selected their top places to travel across four categories: Cities, Nature, Culture, and Adventure.